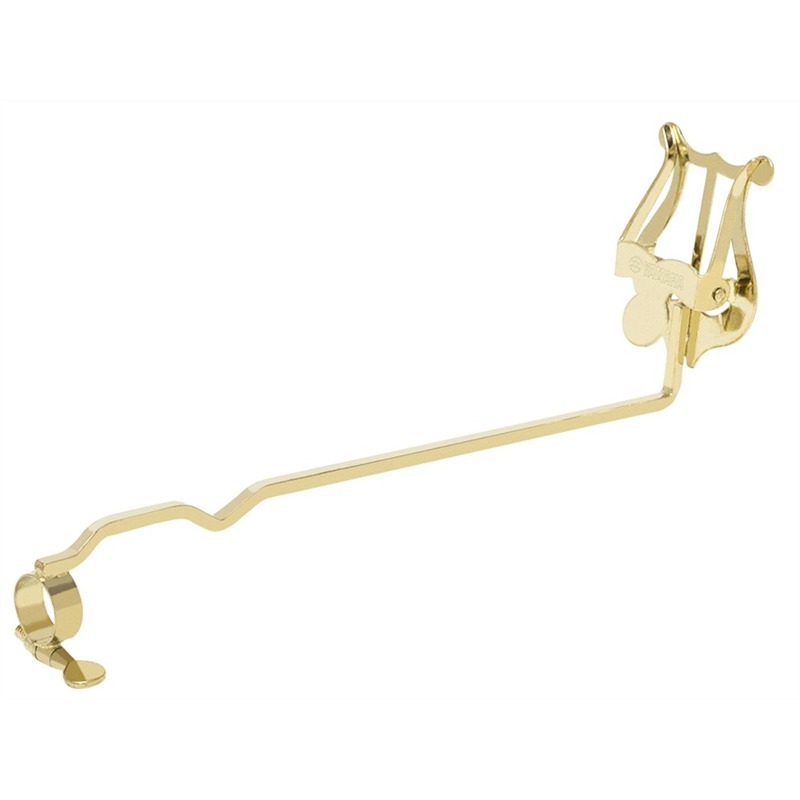 Securely hold your marching band music with a Yamaha lyre - Made in the USA! Yamaha lyres are made in the USA with heavy-duty springs in the clips for years of reliable use. The trombone lyre locks securely in place over the mouthpiece socket of student model trombones. Lacquered brass finish for a gold look. A must for most marching band students.